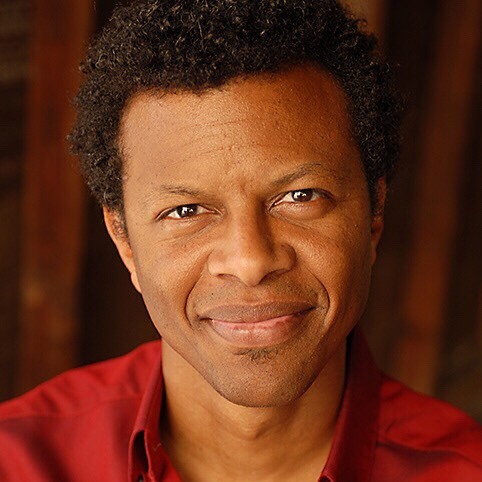 Phil LaMarr, A Los Angeles native, Phil is an alumnus of Yale University and The Groundlings Theater. He is best known as one of the original cast members of “Mad TV” and as “Marvin” in PULP FICTION. In addition to numerous appearances in films like Jason Reitman’s MEN, WOMEN & CHILDREN, STEP BROTHERS, FREE ENTERPRISE and REAL STEEL, and TV shows such as “NYPD Blue,” “Curb Your Enthusiasm,” “Raising Hope” and “Castle;” Phil has been profiled for his extensive voice-over work, which includes regular roles on the animated series “Futurama,” “Samurai Jack,” and “Justice League,” recurring roles on “Ultimate Spider-Man,” “Young Justice” and “STAR WARS: REBELS” and video games including SHADOW OF MORDOR, METAL GEAR SOLID 2 & 4, MERCENARIES, DARKSIDERS, INFAMOUS, DEAD ISLAND, INJUSTICE: GODS AMONG US and MORTAL KOMBAT X.